Beautiful Country Setting! 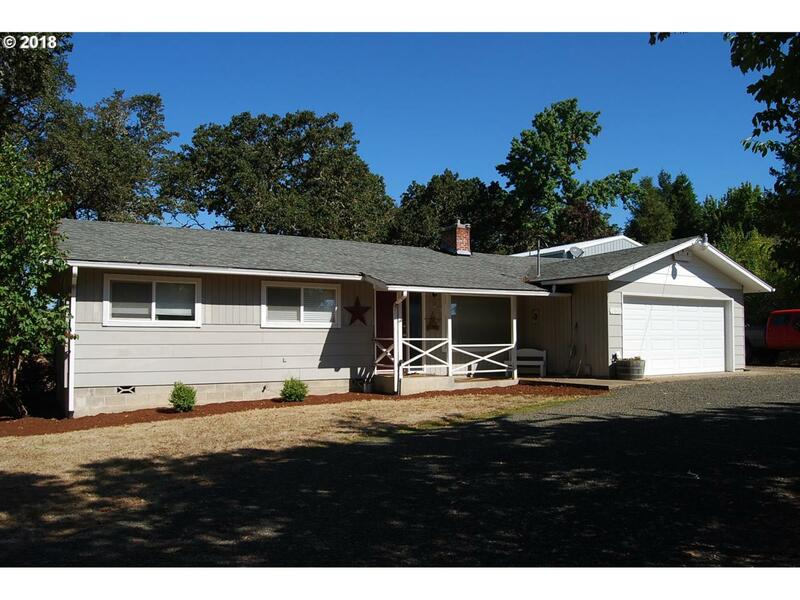 This one level home is located on the west side of Roseburg, just minutes from town, near Roseburg Country Club, and backed up to farmland. It features a massive family room, gorgeous views, and a huge 24X48 shop with wood floors and tall ceilings.